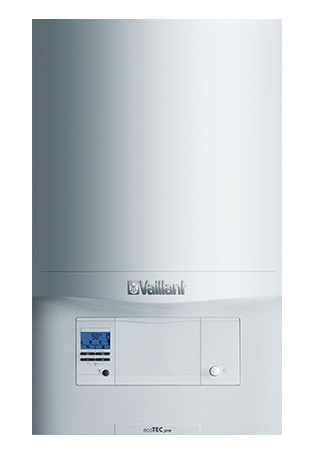 We supply and fit new boilers with up to 10 years warranty. Get a fixed price quote online in minutes and make an appointment with us today. We are Vaillant Accredited Advanced Installers, you are in safe hands. All of our engineers are fully certified, Gas Safe registered and have plenty of experience fitting boilers. In fact most of the engineers in our network have previously worked for British Gas. They will keep the house nice and tidy while they work and show up on time. We are accredited to the highest level by Vaillant, which is the Vaillant Advance Installers. This means that we are able to offer the maximum 10 year warranty on all of the boilers installed by us. We are also Nest Pro accredited and previously for over a decade official installers for British Gas. You are in good hands. 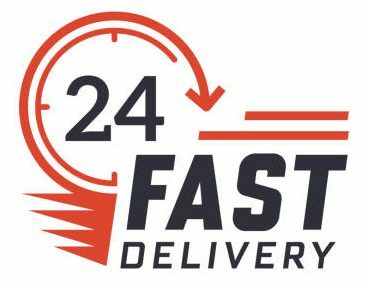 Get your chosen boiler delivered and installed in 24 hours on the day you schedule. We offer upfront fixed rates for all assignments. This means that your quote is locked in for 28 days, no hidden extras and no nasty surprises. The price we quote is the price you pay. 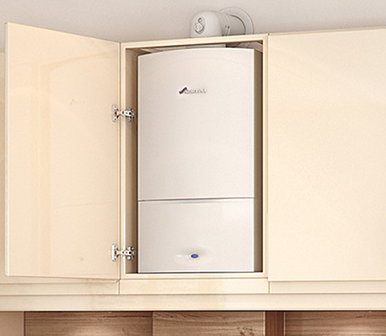 The Vaillant ecoFIT compact combi boiler is designed to fit within a standard kitchen cupboard. This is a particularly popular boiler for London properties where the boiler is situated in the kitchen. Despite its compact size, the high outputs make it suitable for homes with more than one bathroom. 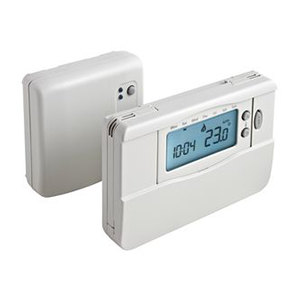 Large backlit LCD thermostat that is very easy to use. It is wireless so you can install it in a convenient location not bounded to the boiler. 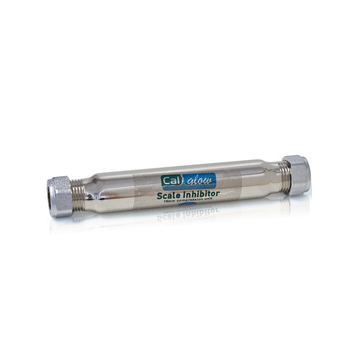 This filter reduces the limescale build up in the pipes. 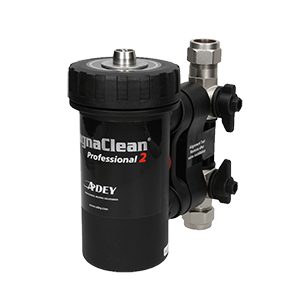 It protects the pipes from potential blockages caused by the hard water of the U.K. This filter catches and removes large amounts of unwanted debris from the central heating system negating sludge buildups and increases the longevity of your boiler. 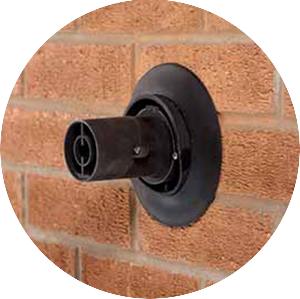 This flue can be installed on an external wall or roof. It pipes out all the exhaust from the boiler and is required for installation. Made a complicated job look so easy! I highly recommend SOTO Plumbing, they managed to make it to the appointment on time, pablo was very knowledgeable within his field and helped us with all questions we had regarding the heating system and the nest device..
© SOTO Plumbing & Heating LTD.